"Oh shoot, who is this..." were the words Michael first said to himself when he saw Ashlie walk in the room. Both of these guys had just began their first day as leaders for their local rally against bullies movement. Both were eager to speak, guide and encourage these young kids who were facing bullies. Neither of them expected to meet someone there. Years later, they were on a trip to Arizona together and about to have dinner at the hotel restaurant... but Michael had something he was setting in motion, and Ashlie had no idea. On a "trip to the restroom", Michael passed his cell phone to a waitress, explaining what was about to take place, and asked her to take a few photos. 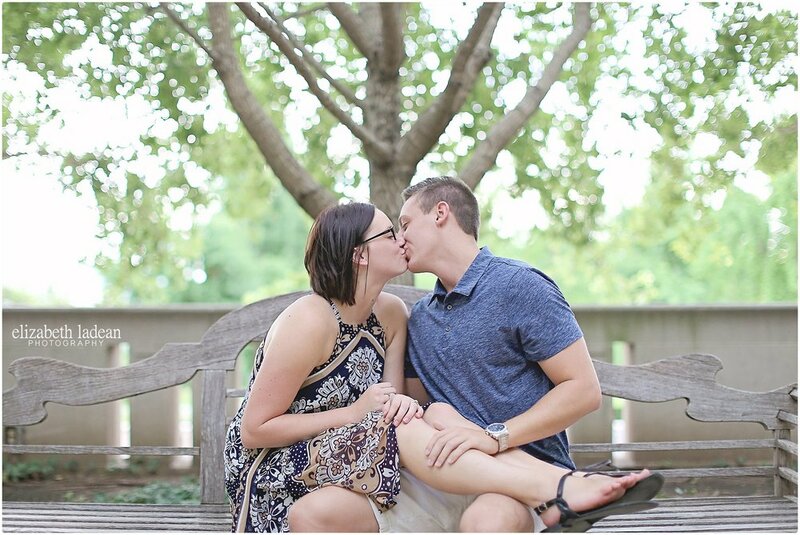 Once back at the table, he surprised the heck out of Ashlie when he proposed to her, asking her to be his forever! And Michael had managed to get a few photos of the moment thanks to that waitress! 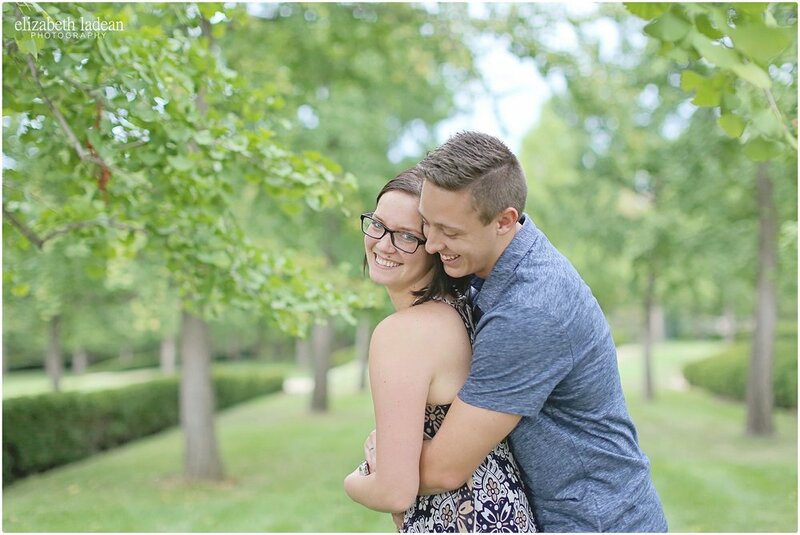 These two are getting married oh-so-soon, and I'm completely delighted to be a part of their special day! 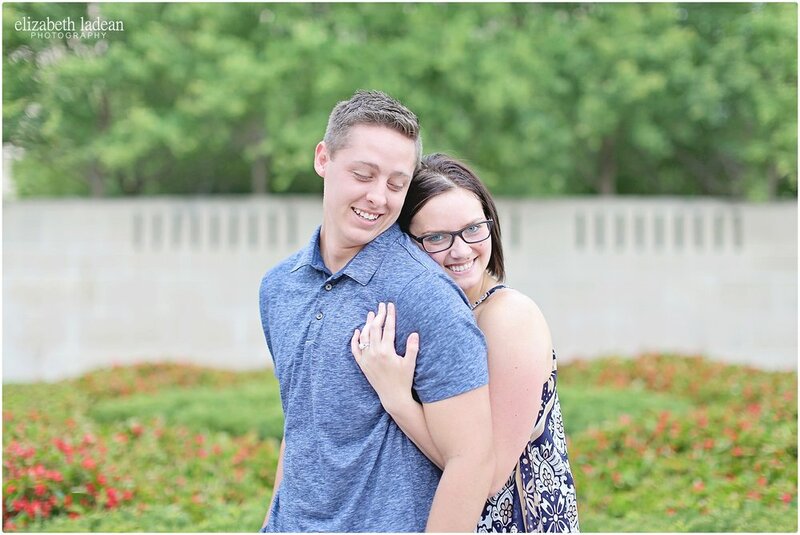 These guys have such a great bond - and seeing them say their I Do's is going to be wonderful! Happy Wedding Anniversary, Elizabeth + Dane!